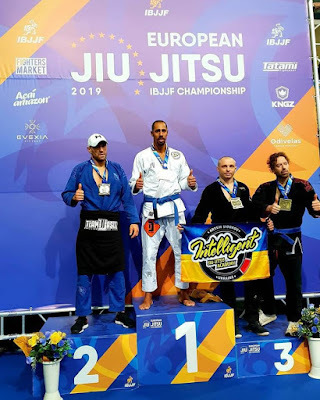 Jiu-jitsu.News: Ukrainian fighters continue to conquer Lisbon! 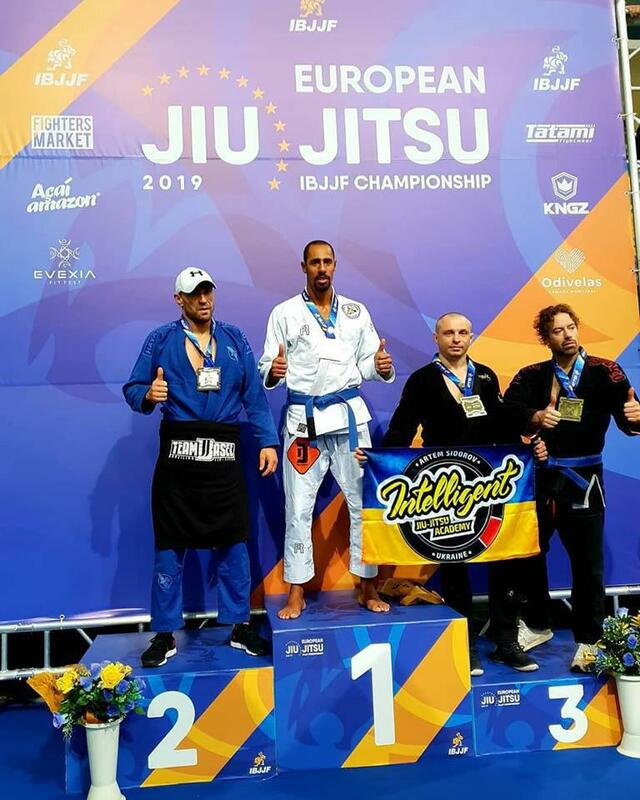 The first days of the “European IBJJF Jiu-Jitsu Championship 2019” were successful for Ukrainian sportsmen. Vladimir Korenyak, fighter from the “Intelligent Jiu-Jitsu Academy”, received 2 bronze medals among the blue belts in the “Master-3” category and in the absolute category. Sportsmen from the “ZR Team Kyiv” also proved their great BJJ skills and showed good results at the sports arena. Two fighters won medals in the “Master 1” category among white belts – Pavel Bushkov won 1st place, Roman Tkachuk – 3rd. Vladimir Degtyarev got a bronze medal in the “Master 2” category. Vadim Utkin and Alexander Kostyuk successfully competed in the “Master 3” category among fighters of medium-heavy and light-feather weight and both won gold. We wish all the athletes good luck and more successful matches!